Looking for great apps at a fraction of the price? 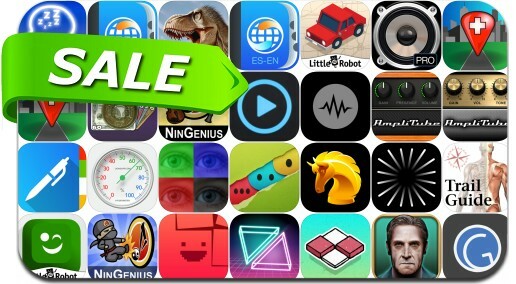 We found 27 iPhone/iPad apps that are on sale today. This app deal alert includes Splitter Critters, Dark Echo, Audio Function Generator, GoCoEdit, AnatomyMapp and many others.